Are you looking for a solution to your office's copying and printing needs? 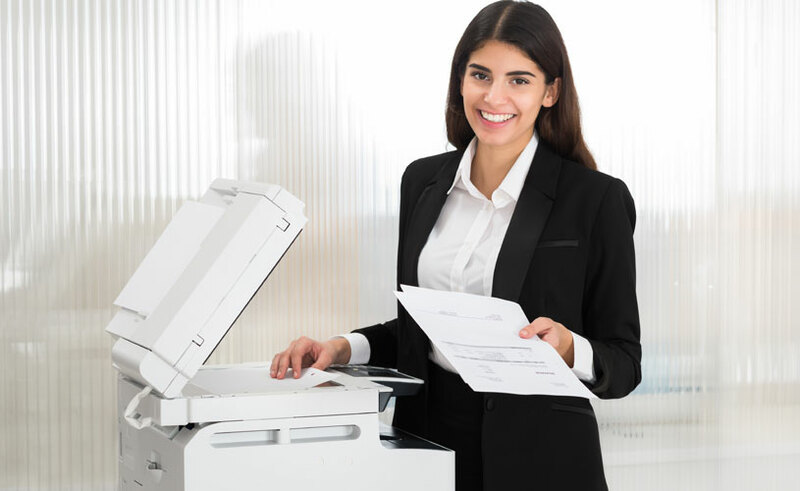 With a photocopier rental from Copysonic, it's not just a new appliance you get in your office, but also a dedicated service. We're committed to providing you with the best model that satisfies all of your office's requirements. Many companies turn to us for their photocopier rental. Here's why. Ready to start renting a printer? Contact our specialists today to get the conversation started. With a Copysonic photocopier rental, you can include a number of service extras. These add-ons include parts, labour and toner for an agreed number of copies. Our rental plans offer flexibility and enable you to find a solution that suits your office's unique requirements. Payments can be made on a monthly basis with no need for a lock-in contract that lasts several months or years. Our rentals and included services are often 100 per cent tax deductable to help you manage your office's budget. With Copysonic leases, a new photocopier or printer has never been more affordable for your office. Our lease options enable your company to get a new system installed for a fraction of the price you'd expect to pay for an outright purchase. At the end of your contract, the copier is returned to us. We'll even arrange a pickup service to pack up and take away the rental for you. If you ever require a newer, more feature-packed model, we offer a great range of upgrades. With any copier leases we offer, you get the same 12-month warranty. So no matter how old your model is, or how long you wish to rent it, the same warranty will always apply. The same warranty also applies to any models you wish to purchase from us regardless if they're brand new or secondhand. Our contracts also include photocopier servicing should anything go wrong with your system. Contracts can include ongoing support for parts, labour and toner refills. We can deliver and install a new system for your office quickly. We understand how important it is for a busy office to get a new copy and print solution up and running as soon as possible. 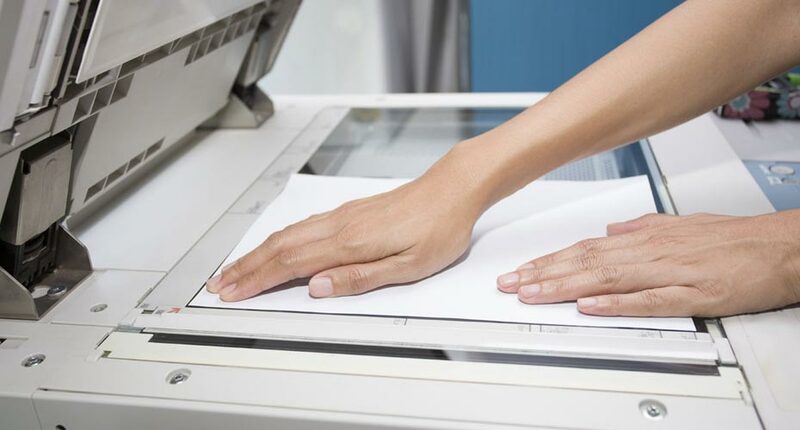 If your photocopier rental ever requires a repair or ink refill, our maintenance service is only one call away. A repairer can be sent down to your office on the same day. In some cases, we can get a repairer down to you within 2-hours of service confirmation. In some cases, the photocopier rental you ordered either needs an upgrade or downgrade. Sometimes you only realise what your office really needs in a system after it's been installed. Or, an upgrade to the size of your office, or a change in the type of work being carried out can influence what you need in a system. Replacing your photocopier rental is easy. If your company needs to upgrade to a system with newer features and more components, we'll suggest a model that better suits your needs. We'll even send out a specialist to remove your current system and replace it with a new one. With our diverse range of new and used photocopier rental models, there's sure to be one that suits your work environment. With new models coming in all the time, there's always an opportunity to upgrade the current system you have. We are one of Melbourne's leading suppliers of printer and photocopier rentals. With over 25 years of experience, we know what companies need and can always provide expert advice on finding the right system for your office. Our specialists have been servicing and maintaining some of the world's leading brands including Xerox, Toshiba, and HP just to name a few. So whenever a problem is identified, our specialists will have the knowledge and skills to repair your rental in an efficient and timely manner. If you'd like to find out more about our photocopier rental service, we're more than happy to answer any questions you may have. You can contact us here or speak to one of our specialists on [phone] to get the conversation started.